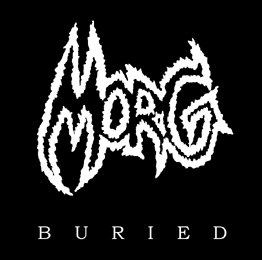 Morg is a Finnish thrash and death based metal band. 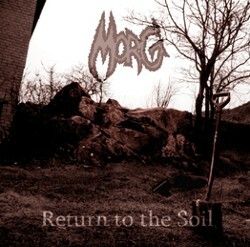 Founded in 2003 upon the remains of Carcass Head, Morg has recorded 3 demos. Do not confuse with the US band, whose album they're selling on amazon.com or something like that, they're most probably split up. But in Finland, they're alive and kicking and now also BURIED (the new demo, out now, you can find it here). 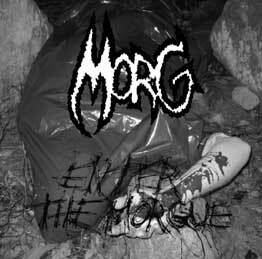 Then there's also a French band called Morg, but no one listens to them.